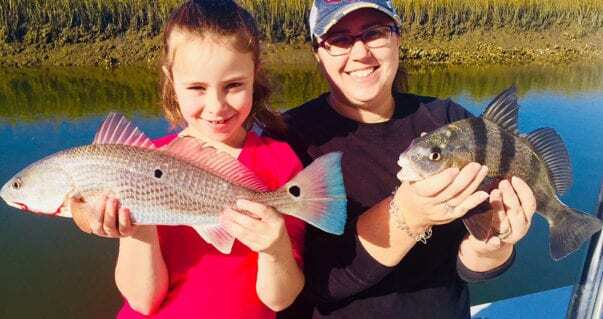 With an inshore fishing adventure anglers can expect to experience fishing for redfish, trout, and flounder in the shallow estuaries of the lowcountry marshes using light tackle gear. 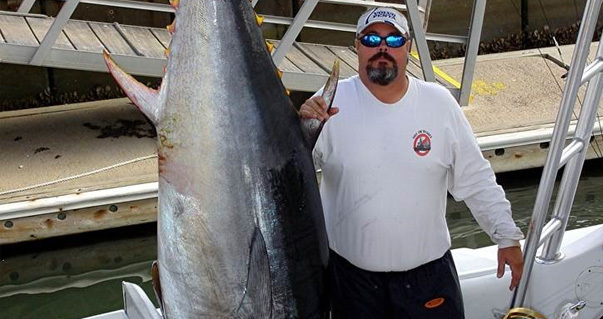 Your angling dreams can be realized in the offshore waters of South Carolina! 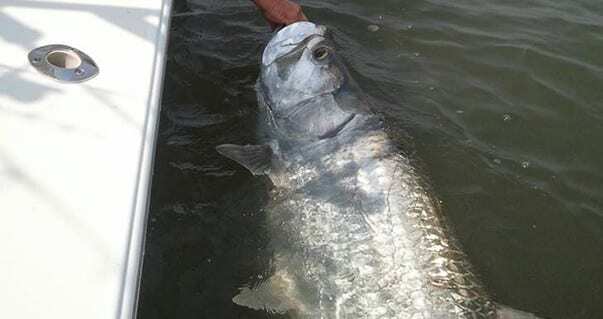 During the summertime and fall months anglers can also fish for large redfish over twenty pounds, wrestle with a tarpon that can weigh over one hundred pounds. With an offshore fishing adventure anglers can expect to catch the fish of their dreams. 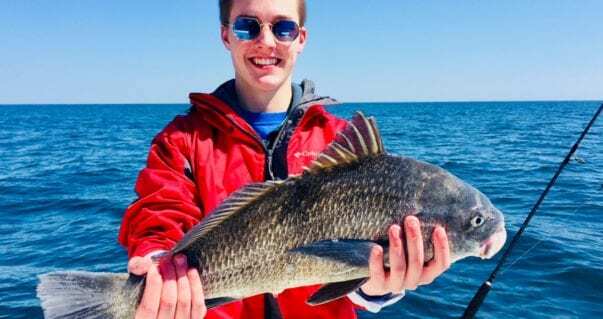 Fishing Wrecks and reefs not too far offshore for Redfish, Black Drum, Spanish Mackerel, King Mackerel, Cobia, Sharks, Tarpon, Seatrout, Weakfish, Sheepshead, False Albacore, and many other species! One of our most popular trips. 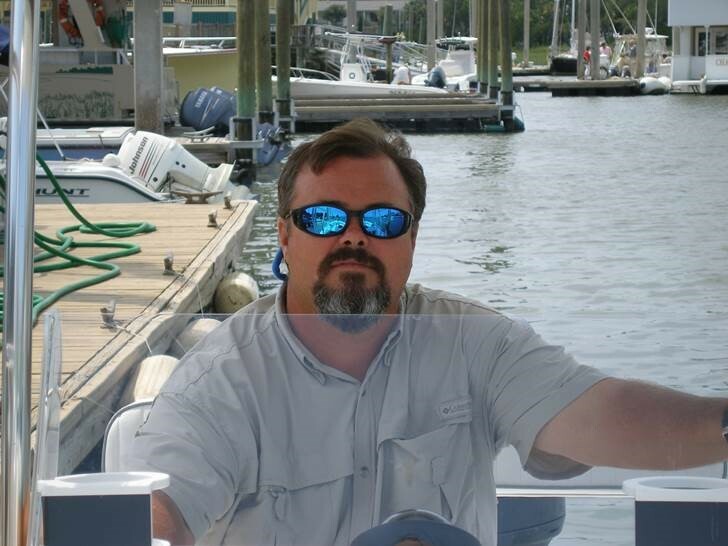 Captain Chuck Griffin has been a Charleston fishing guide for over 30 years and has spent his life fishing the inshore and offshore waters of Charleston South Carolina. He has also fished extensively all over the world for all of the largest and most powerful game fish. Captain Chuck also holds a United States Coast Guard 100 ton master captain’s license. 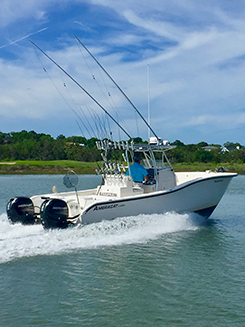 Captain Chuck offers private inshore and offshore fishing charters, dolphin watching, and Charleston harbor tours, from a few hours to full-day trips for one to six people. The Ameracat 27 my inshore and nearshore fishing boat that can carry up to 6 passengers and is able to fish shallow bays, waterways, inlets, harbors, and offshore waters comfortably.